Kesari performed well on its first 7 days at the box office and earned 100.01 cr India net and Here is Kesari 8th day box office collection and Occupancy. Kesari had an overall 18%-23% on its 2nd Thursday, 28th March 2019. 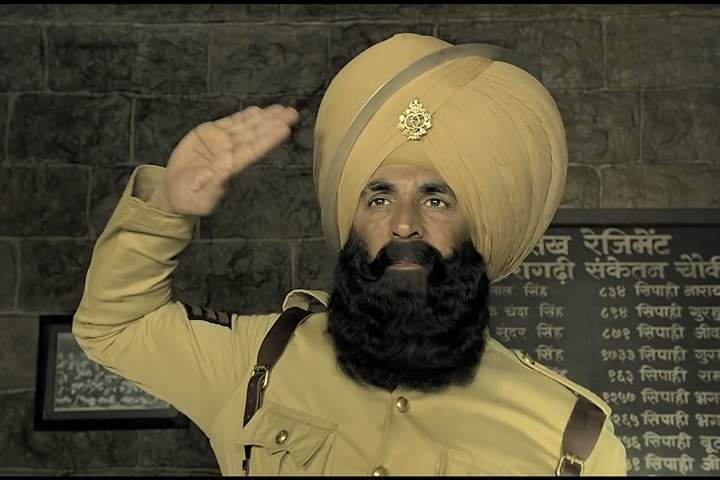 Kesari earned 5.85 Cr on its eighth day.